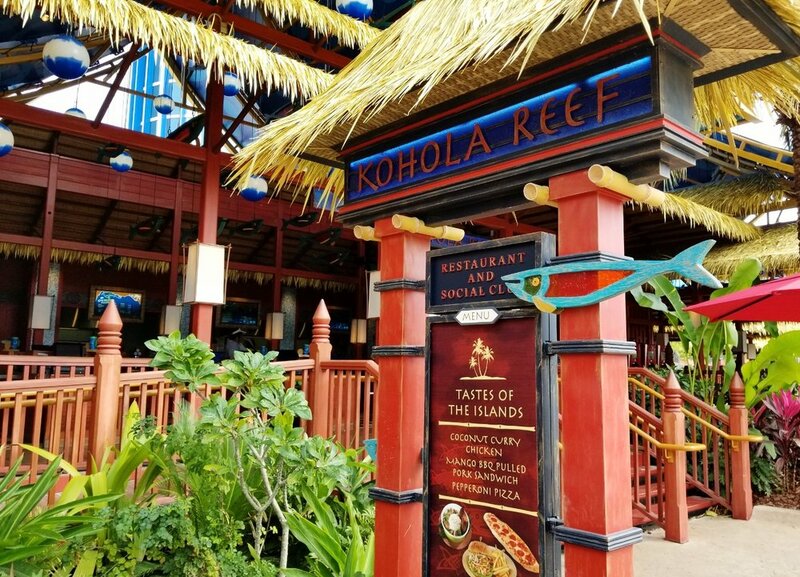 Kohola Reef Restaurant and Social Club is a quick service restaurant in Universal's Volcano Bay. It has a large menu and offers more selection than any of the other Volcano Bay dining options. You can take advantage of the outdoor seating at Kohola Reef Restaurant and Social Club or get something from the grab and go menu to take back to your cabana or hotel. Kohola Reef Restaurant and Social Club is located at the base of the Krakatau Volcano in Wave Village. *Menu last updated February 2018. 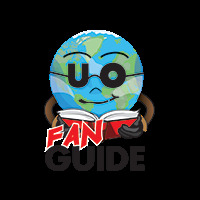 YOu can use the Universal Dining Plan on items marked with a (UD). Kohola Chicken Sandwich. Image credit: Universal Orlando Resort. Quinoa Edamame Burger. Image credit: Universal Orlando Resort. The items on this menu are available in a cooler inside Kohola Reef Restaurant and Social Club. You do not have to order them; you just go to the cooler and choose what you want before heading to the register to pay. The cooler is also stocked with bottled drinks, including water, juice, Powerade, etc. *Menu last updated February 2018. Island Chicken Salad. Image credit: Universal Orlando Resort. Tropical Baby Greens with Shaved Carrots, Hearts of Palm, Diced Mango, Grape Tomatoes, Cucumbers, Tofu, Black Beans, Toasted Almonds and Soy Garlic Vinaigrette. Image credit: Universal Orlando Resort. Yes. accepts the Universal Dining Plan. Waturi Beach: Sandy beach that overlooks the water at the foot of the volcano. Cabanas are available for rent. The Reef: A leisure pool adjacent to Waturi Beach with calm waters and views of the Ko'okiri Body Plunge attraction. The Feasting Frog - Tacos, Poke Poke Bowl, and more. Bambu - Burgers, Sandwiches, Chicken Tenders, Hot Dogs, Grab and Go Salads, and more. Whakawaiwai Eats - Pizza, Hot Dogs, Mac and Cheese, and Grab and Go Salads and Snacks.